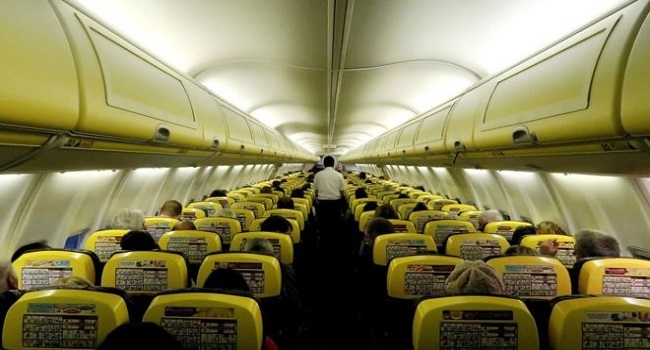 The airline said oxygen masks were deployed and the crew carried out a “controlled descent”. Passenger Miomir Todorovic tweeted a photo of the interior of the cabin as the plane lost altitude. Ryanair said the plane “landed normally and customers disembarked, where a small number received medical attention as a precaution”.